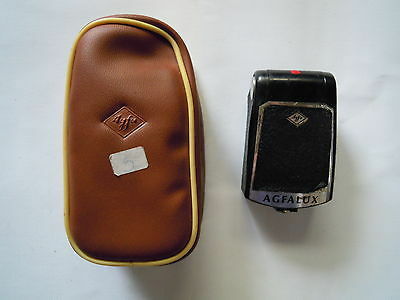 Agfa Flash in Agfalux it is broken for spares and repairs. 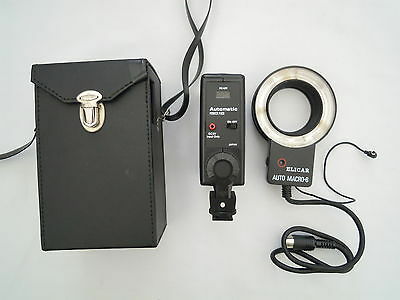 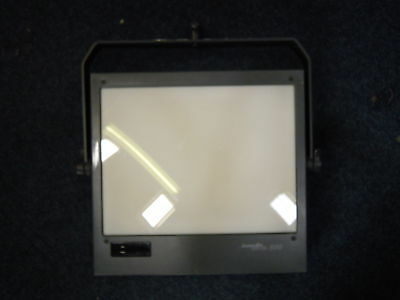 Bowens multi flash extension head including reflector needs control unit. 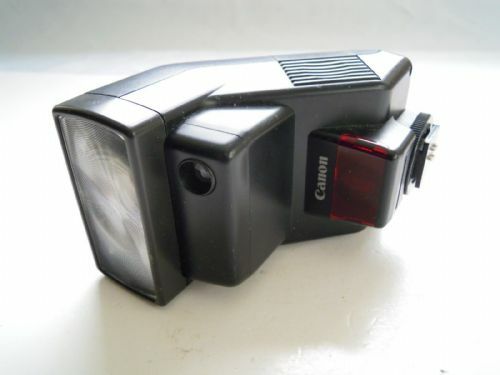 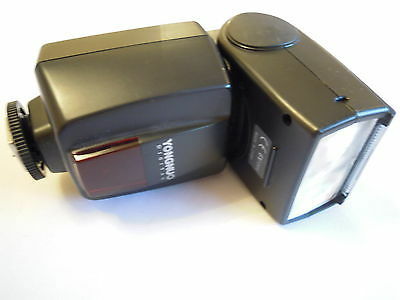 CANON 580MK2 SPEEDLIGHT FLASHGUN IN GOOD WORKING CONDITION. 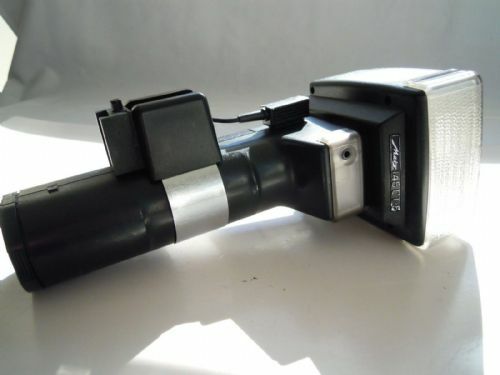 A LITTLE BATTLE SCARRED AND NEEDS A REPLACEMENT WIDE ANGLE DIFFUSER AND BOUNCE CARD. 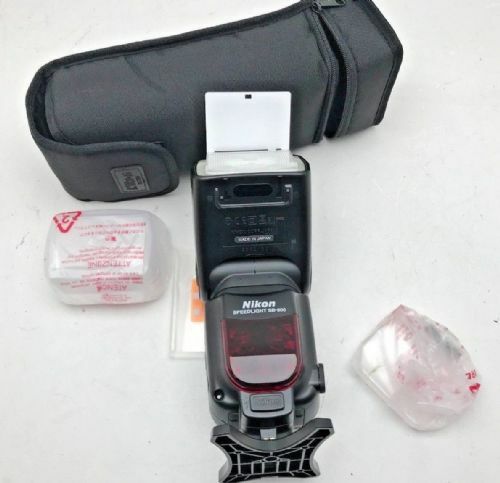 EXPOSING PERFECT AS TESTED AGAINST MY NEW 600RT. 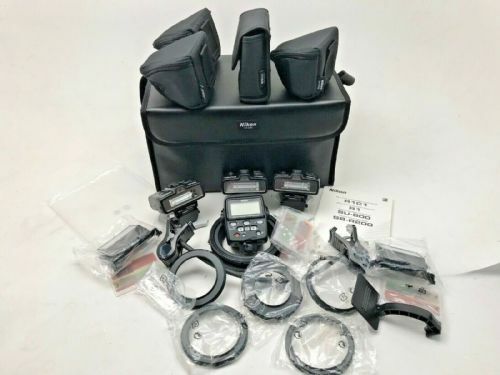 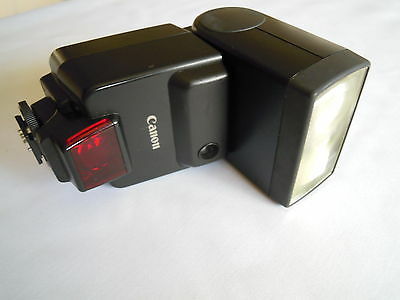 Canon Speedlite 300EZ Shoe Mount Flash IN GOOD CONDITION. 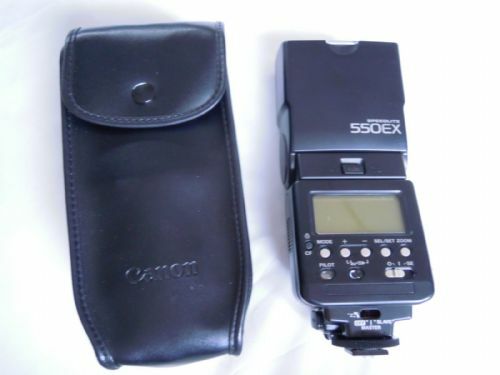 CANON 550EX SPEEDLITE, IT FIRES BUT UNDER EXPOSED. 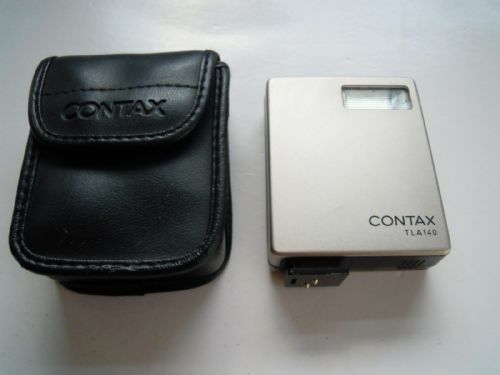 Contax TLA TLA 140 Shoe Mount Flash IN EXCELLENT CONDITION. 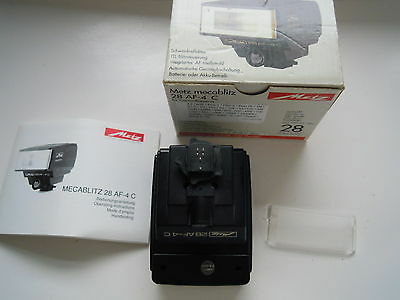 ELICAR AUTO MACRO-8 AUTOMATIC POWER PACK IN EXCELLENT CONDITION. 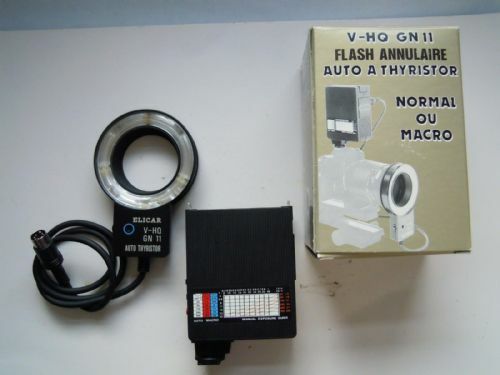 ELICAR V-HQ GN11 AUTO THYRISTOR RING FLASH DUAL NORMAL- MACRO IN VERY GOOD CONDITION. 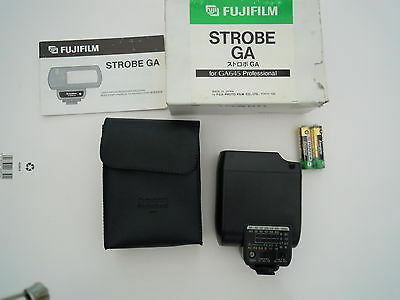 Fuji Strobe GA For GA645 Professional. 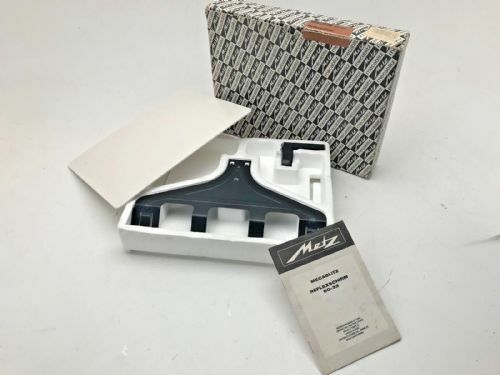 This is new and unused in original packaging. 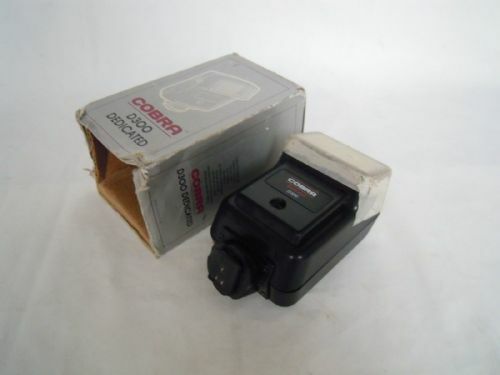 Though box not in perfect condition. 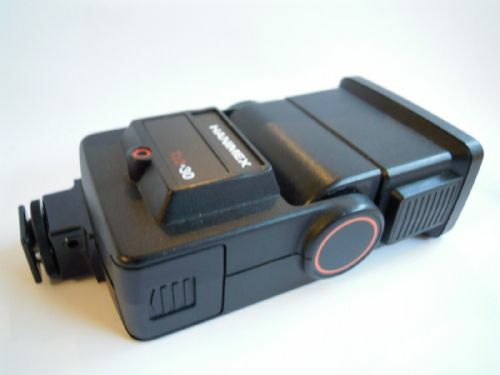 Hasselblad D-Flash 40. 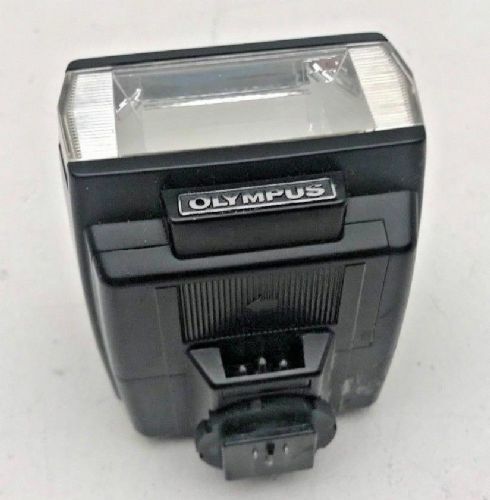 This flash is in good condition. 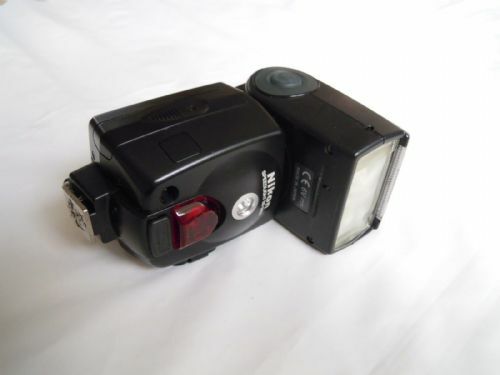 Interfit Digitflash 500. 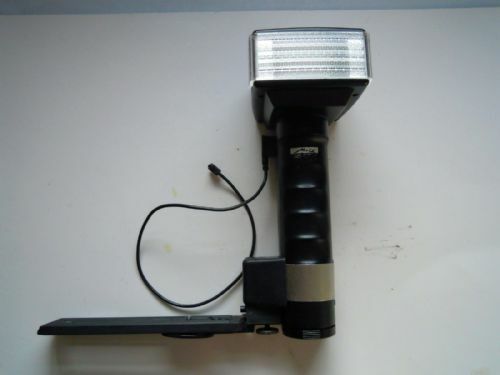 Modelling light not working but flashes great. 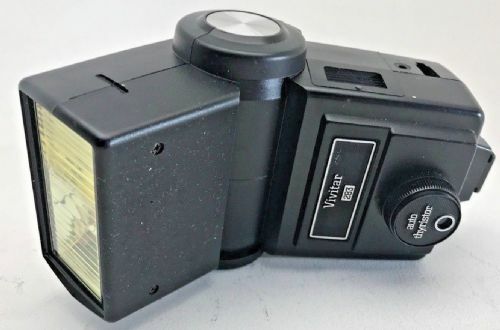 Metz 45CL-4 Flash Broken will not fire. 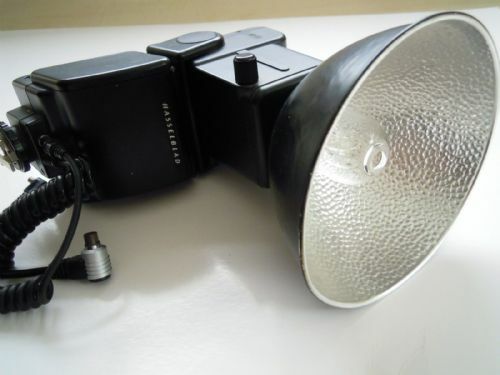 METZ 45CT5 FLASH GUN IN GOOD CONDITION. 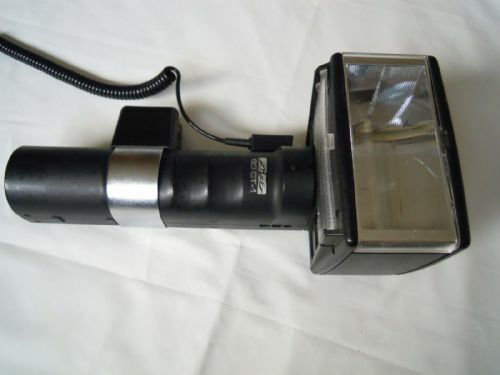 METZ 60CT-1 FLASH HEAD. 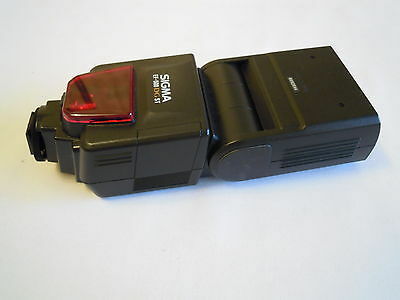 IT IS BROKEN IT NEEDS A POWER PACK. 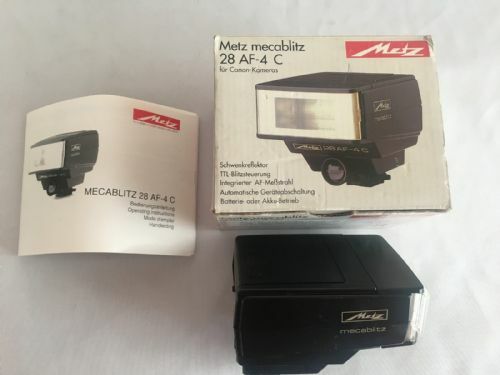 Metz Mecablitz 28 AF-4 C to fit Canon in very good condition. 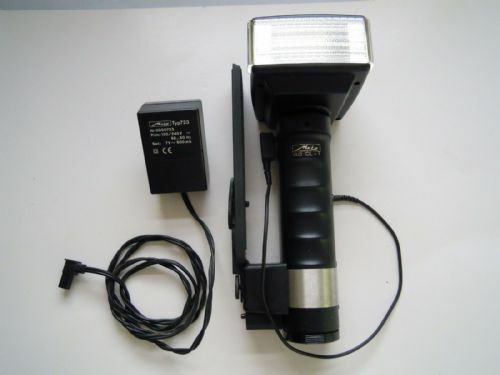 Nikon R1C1 Close-Up Speedlight Commander kit new other with 1 extra SB-R200 ,3 in total , remote flash head. 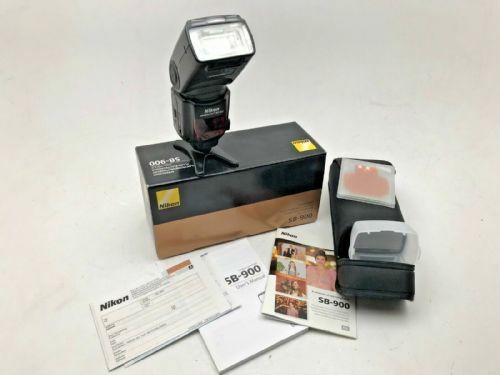 Nikon SB900 flashgun in excellent condition with case, diffuser and stand plus an original box. 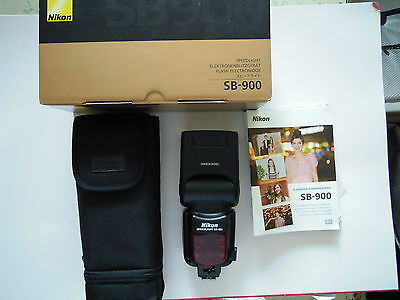 Nikon SB900 speedlight in excellent condition with stand, correction filters and w/a diffuser. 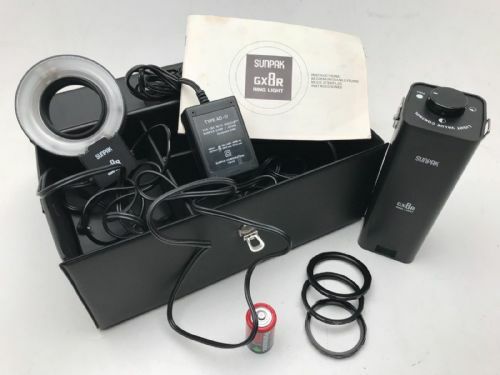 In SB900 box with instructions and case. 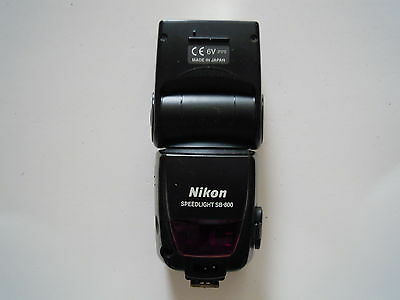 Nikon SB900 speedlight flashgun, for spares or repair. 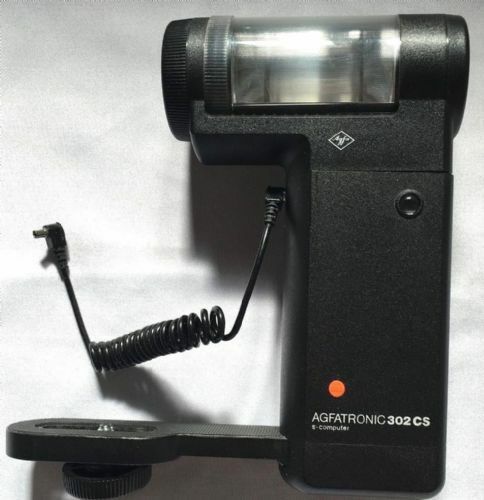 Turns on and adjust but will not fire . 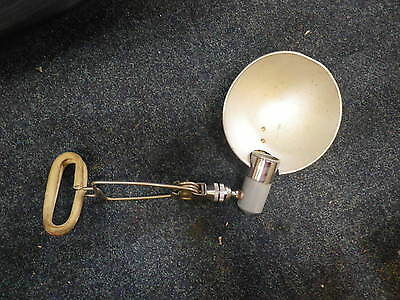 Project to fix or spare parts . 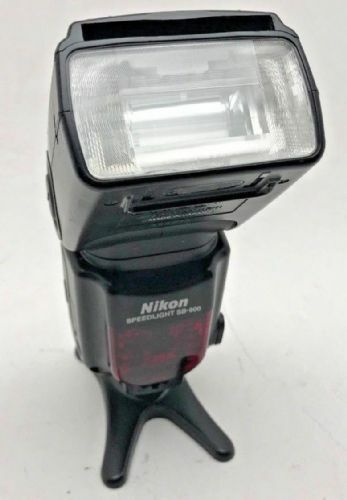 NIKON SPEEDLIGHT SB-24 FLASH GUN IT IS IN GOOD CONDITION. 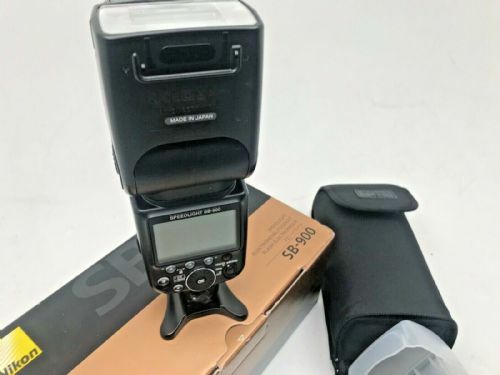 Nikon SB900 flashgun in good cosmetic condition. 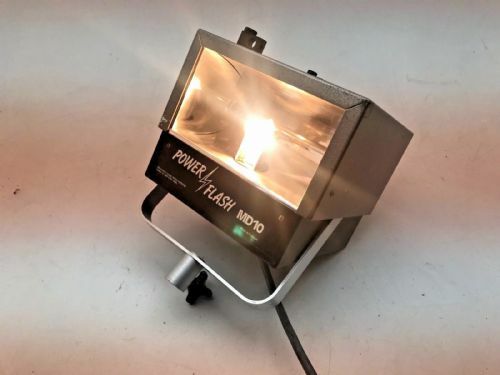 However the flash needs some minor repairs. 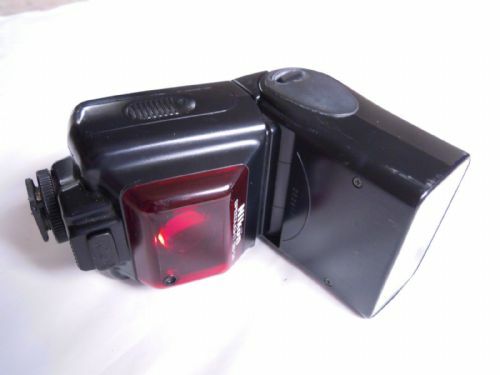 The bounce diffuser needs replacing and the head rotation button is only working for bounce/vertical adjustment. 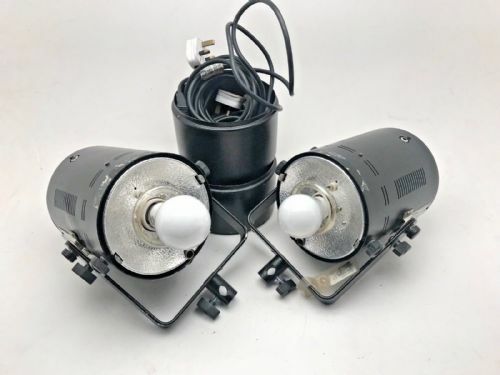 Easy fixes. 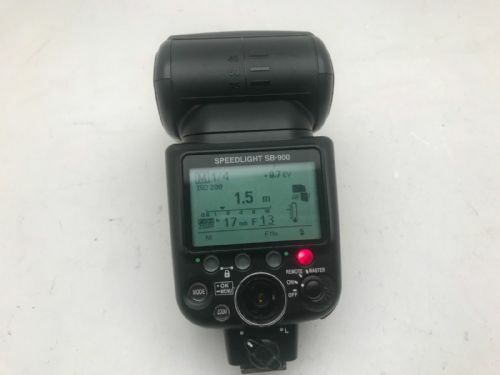 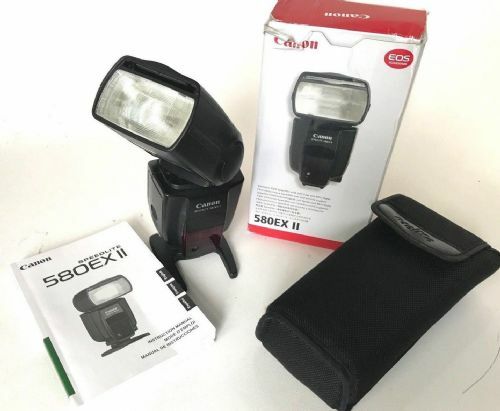 Nikon Speedlite SB 900 Flash is used and in very good condition. 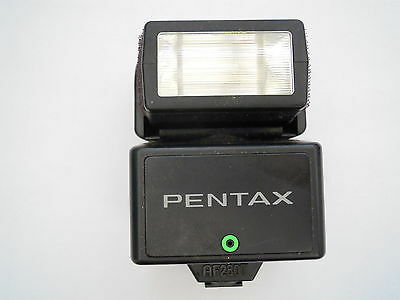 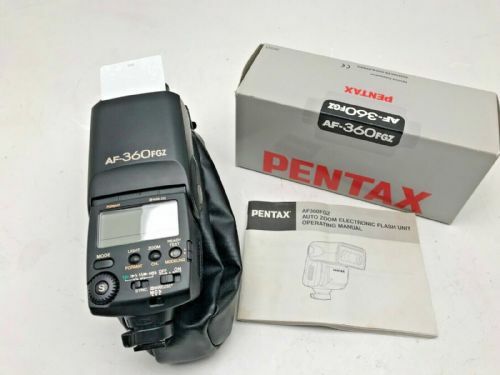 Pentax AF280T Flash in very good condition. 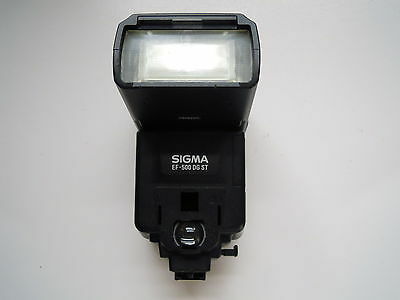 SIGMA EF-500 DG ST EO ETTL II SPEEDLITE CANON FIT IN EXCELLENT CONDITION. 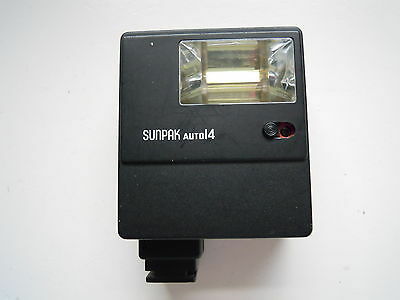 Sunpak GX8R ringflash in very good condition . 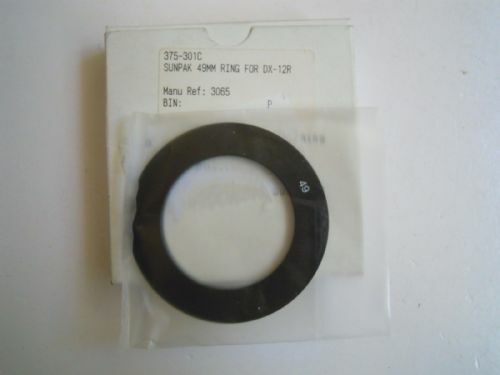 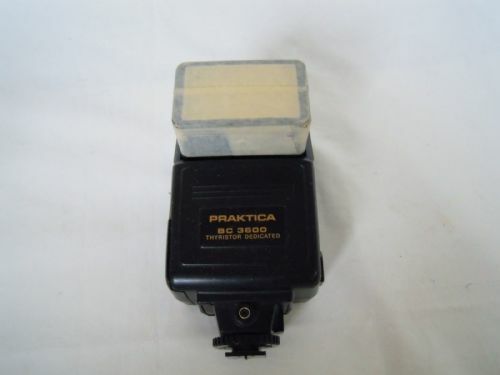 Comes with mains unit and 3 adapter rings. 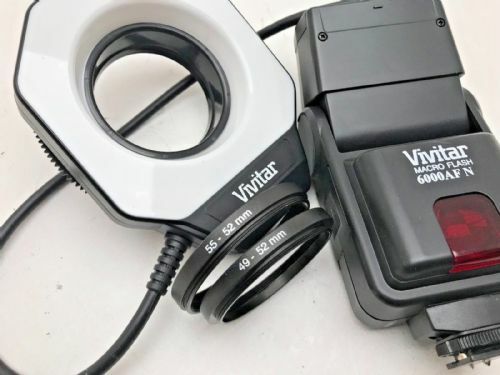 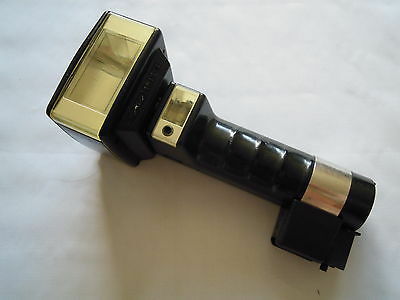 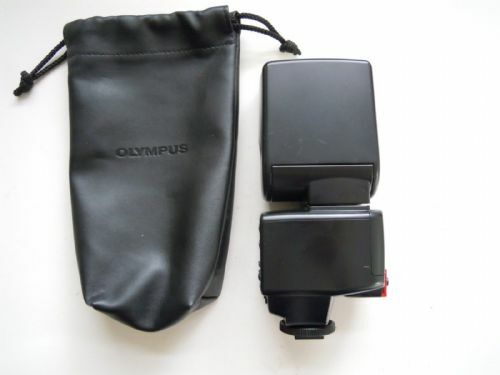 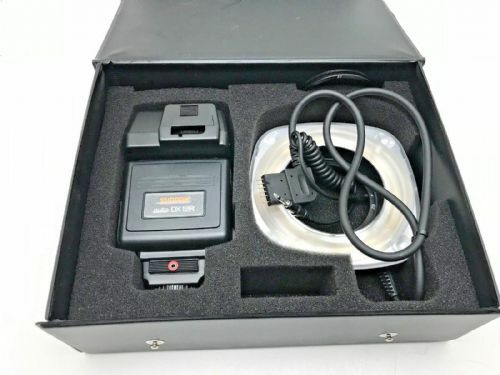 Yongnuo Speedlite YN-460 II Shoe Mount Flash for Multiple Brands IN GOOD CONDITION.